Educational Technology Guy: Android Apps for Education - work on Chromebooks and Chrome OS Tablets too! 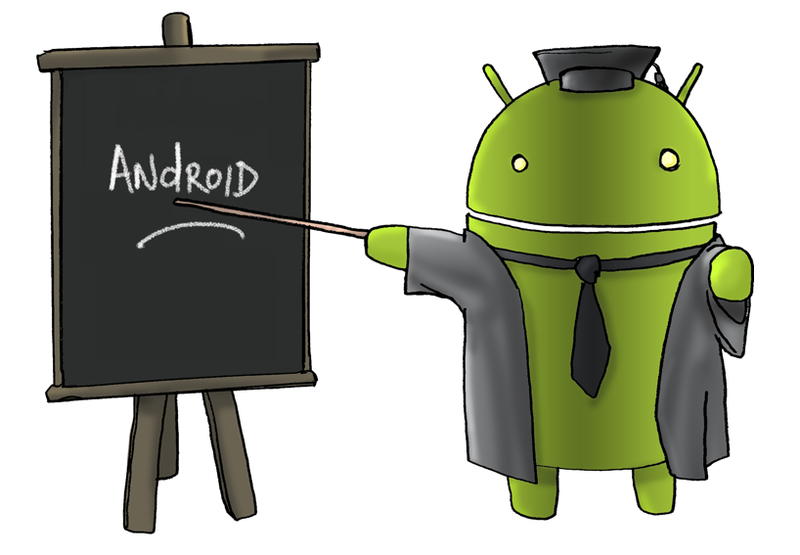 Android is the most popular mobile operating system in the world, running on smartphones and tablets. But, you can also use Android Apps on Chromebooks, including the new Chromebook Tab 10 Chrome OS tablet. Chrome and Android all in one! And don't forget about all of the Chrome Apps, Extensions and full websites Chromebooks and the Chromebook Tab can access. Finding good apps can be hard, so here is a list of Android apps for Education to use on Chromebooks, Chromebook Tab and other Android devices. Google Jamboard - collaborative whiteboard supporting text, images, links, notes and assets from the web. Outlook, Word, Excel, PowerPoint, OneNote, Teams, Sharepoint, Skype and more. Adobe has released a suite of Android apps optimized for Chromebooks. The Adobe Creative Cloud apps, including Photoshop Mix, Lightroom Mobile, Illustrator Draw, Photoshop Sketch, Adobe Comp CC, and Creative Cloud Mobile will be available for free download, expanding creative options for students and the capability of stylus and world-facing camera. Explore these apps and try them out in your schools.